Check out this recent interview with Dan Cathy, the president of Chick-fil-A, at their newest location – Cameron Village. 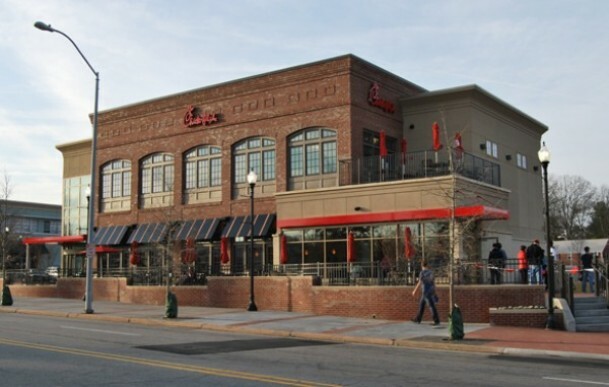 Croft designed this project and it is the first ever two-story Chick-fil-A! Read the article here.